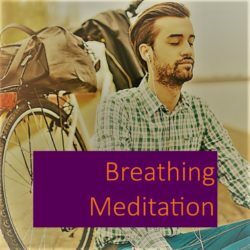 A 20-minute guided meditation designed to train the mind to become more aware, present, non-judgemental and non-reactive. © Neil Bierbaum 2017. All rights reserved. 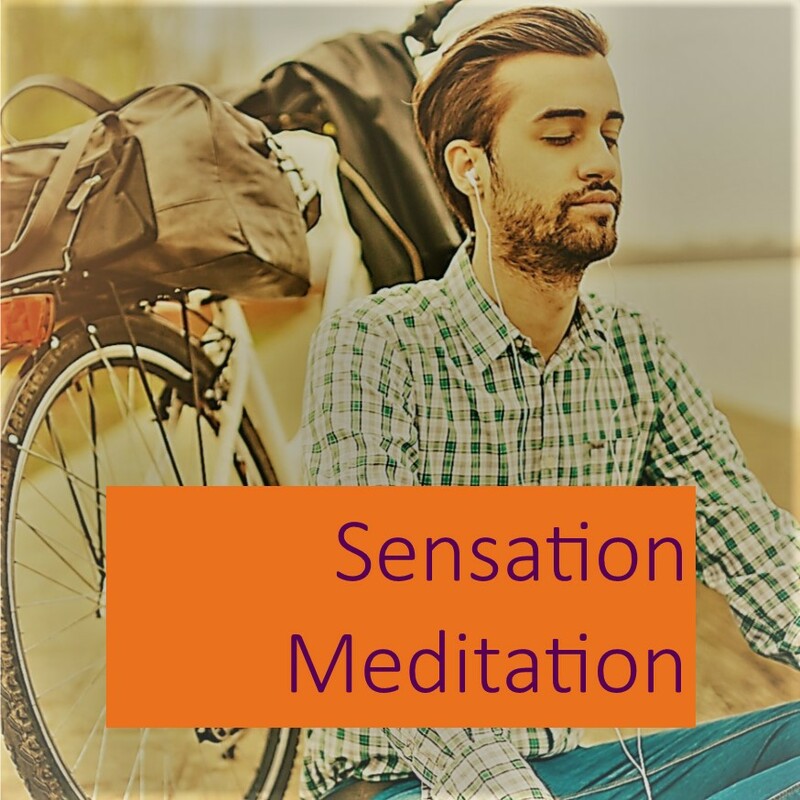 This is a 20-minute guided meditation designed to train the mind to become less reactive and, ultimately, non-reactive. The key elements of this meditation can be practiced in any situation, at any time or in any place, in order to presence yourself, reduce stress and get out of the “red zone”. The long-term benefit of the meditation is to train the mind to recognise its habits of labelling and judging and to let go of such actions in order to be able to be present and “be with what is”. The meditation draws on the sensory elements within your environment as points of focus and so does not require a silent or structured setting. This means that you can take any element of this meditation and practice it wherever you are, whenever you need it. As you use it more and more, you will become more skilled and easily able to do this on your own for a few minutes anywhere, anytime. 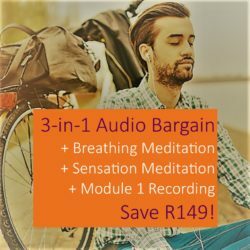 Naturally, the long-term benefits will be enhanced by following the full guided meditation daily or as close to that as possible.